The Sims FreePlay Team continue to tease their big new update for the game. 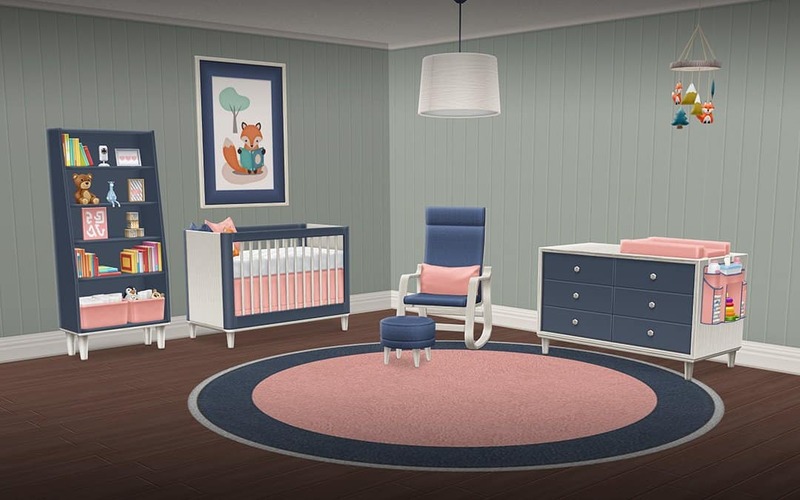 This time, they’ve included some of the new objects that are going to be included in the update, possibly revolving around babies. These look a LOT like IKEA furniture . Maybe they did a collaboration again?